I hated cross-country running at school. Hated it! Well ok, hated all running really. And now? 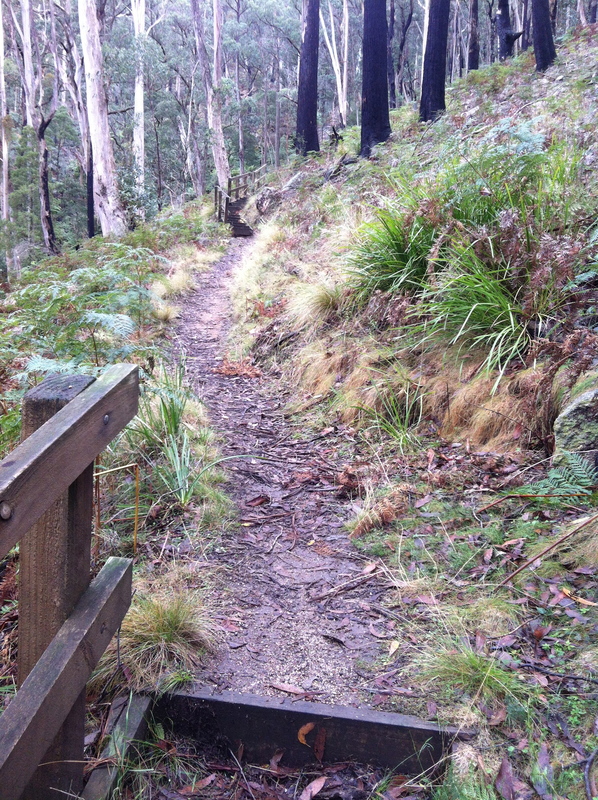 I am training to do a half marathon trail run through the Pyrenees State Forest in November this year. That’s 21.5kms of running, on rough uneven ground, up and down hills – mud, tree roots, branches, sticks all waiting to get me. Madness! But I love it. 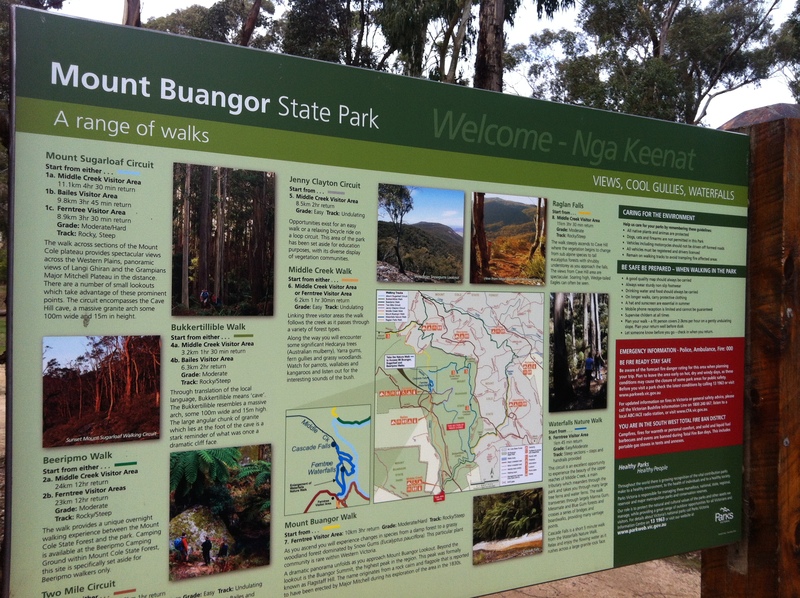 Today I finished week one of my 12 week training programme, with a 30-ish minute run in my “local” – Mount Buangor State Park. It has a fabulous network of walking trails, so a perfect training ground. I suspect I’m going to get very friendly with most of them over the next three months. Today was pretty tame – stayed on the flat with a short run on the recently re-opened trail between Middle Creek Campground and Bailes Picnic Area and return. Even so I still found a very wet muddy patch, had a fight with a stick and had to leap and dodge obstacles on the way. Such a buzz, I was on such a high at the end! Who’d have thunk it… ? Not me that’s for sure! Oh – and did I mention that the big run in November finishes at a winery? 🙂 now there’s incentive if ever I need it!